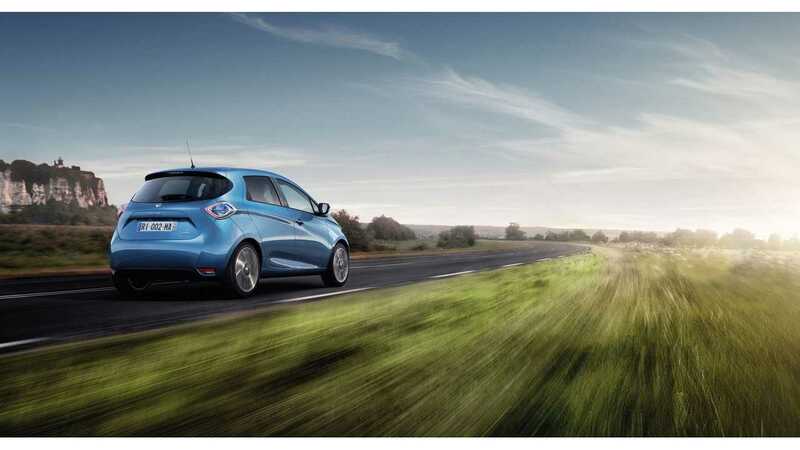 We already know that Renault aims to launch an $8,000 electric car in China and that Renault-Nissan will share a common electric car platform for the next-generation LEAF/ZOE, but now a few more pieces of the puzzle are coming together. First up is news that Mitsubishi will apparently join in on this platform sharing and will get its own electric car based on the common platform. We doubt this will be a new i-MiEV though, perhaps still by name, but it won't resemble today's i-MiEV. 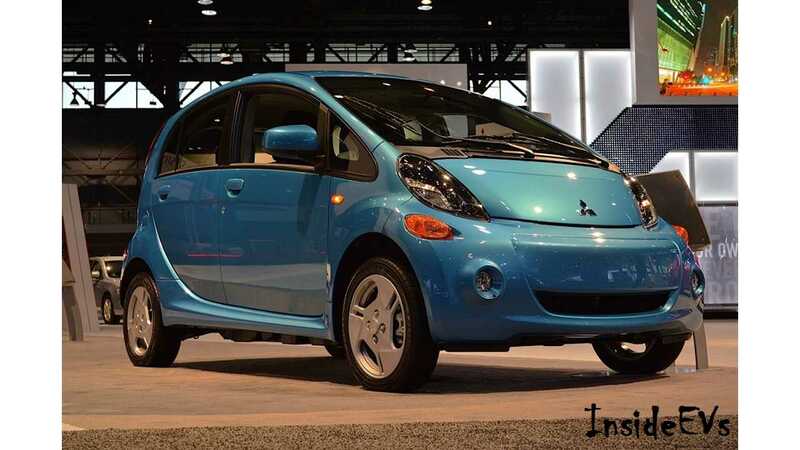 There's no timeline mentioned for the release of this new Mitsubishi electric car. The bigger news is that by sharing platforms across three automakers, Nissan says it should be able to deliver a future LEAF priced at approximately 2 million yen ($17,000), or around 20% lower than today's starting price. For the US, that would translate to about $24,500 (or also around $17,000 after the federal credit is applied) compared to today's $30,680 MSRP for the base 30 kWh LEAF - although it is also assumed the next generation LEAF will have a high base capacity battery as well for that price. "That would make an electric Nissan as cheap as the company's gasoline counterparts, something Nissan hopes will set it apart from rival auto groups." 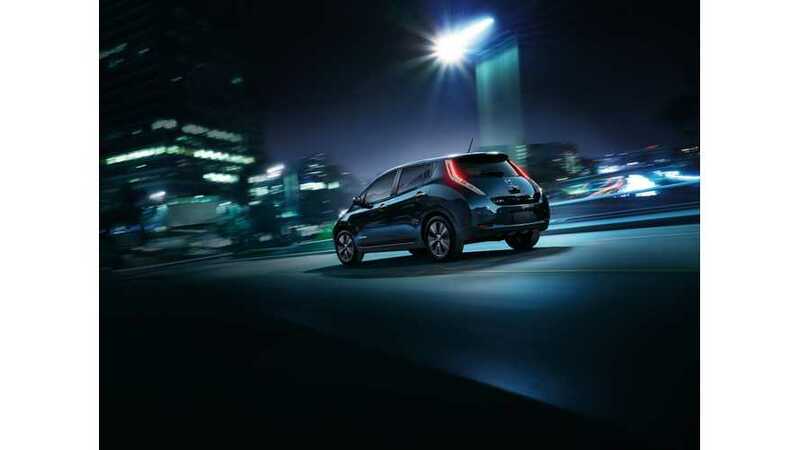 "The LEAF currently starts at about 2.8 million yen, higher than similar classes of gasoline-powered cars." Platform sharing and economies of scale have long been the common methods used for driving down cost/price and it seems this is finally hitting the electric car segment. Word is that from 2018, Renault-Nissan & Mitsubishi will develop a common electric car platform. The three will then join forces on all future dedicated electric cars. First up will be the LEAF-based trio - Nissan LEAF, Renault ZOE and Mitsubishi ????? Though we're all for platform sharing in an effort to drive down pricing, it does often result in somehwat compromised cars. What are your thoughts on platform sharing across the three brands?